Improving your business and life via books, speaking and advice. Insurance for SME's in an easy to read and easy to understand way. Workplace Health and Safety Reqirements and protection. 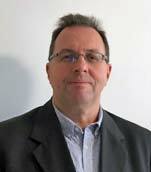 Financial loss identification and reduction. 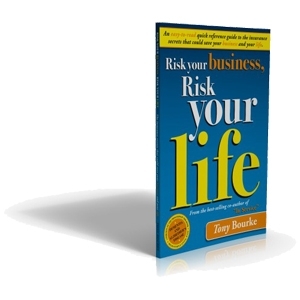 Buy a copy of Risk Your Business Risk your life for $29.95 and receive a copy of the bestseller "In Service" for just $5.00 more. 10% of the sale price of this book is donated to Alzheimer’s Australia. 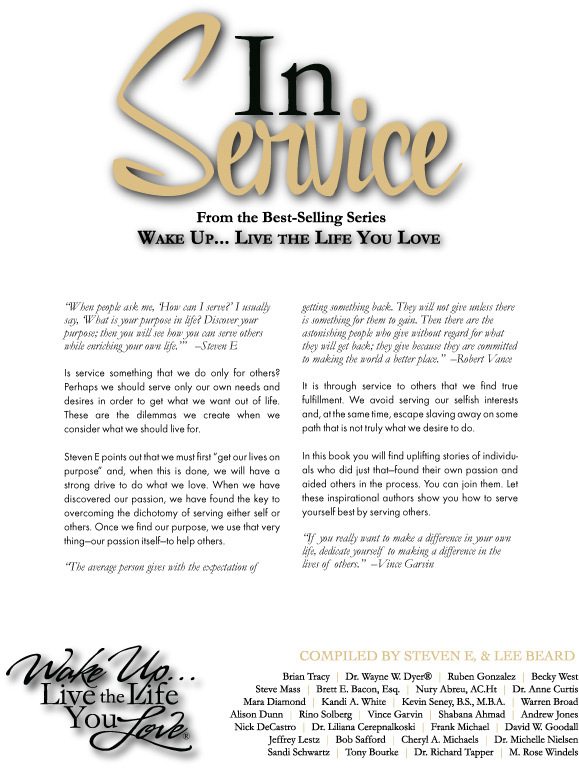 Tony's Bestselling Book - "In Service"
Be inspired to serve others and help the Cancer Council at the same time! Part of the best selling "Wake Up, Live the life you love" book series. In this inspiring book on service Tony co-authors with famous and inspiring people from around the world including Brian Tracy, Dr Wayne Dyer, Ernie Hudson, Liz Vassey, Zachery Levi, John Assaraf, Michael Beckwith, Bill Harris and many more. Discover your purpose and see how you can serve others while enriching your own life. Click here to read more. You will also be helping find a cure for cancer.